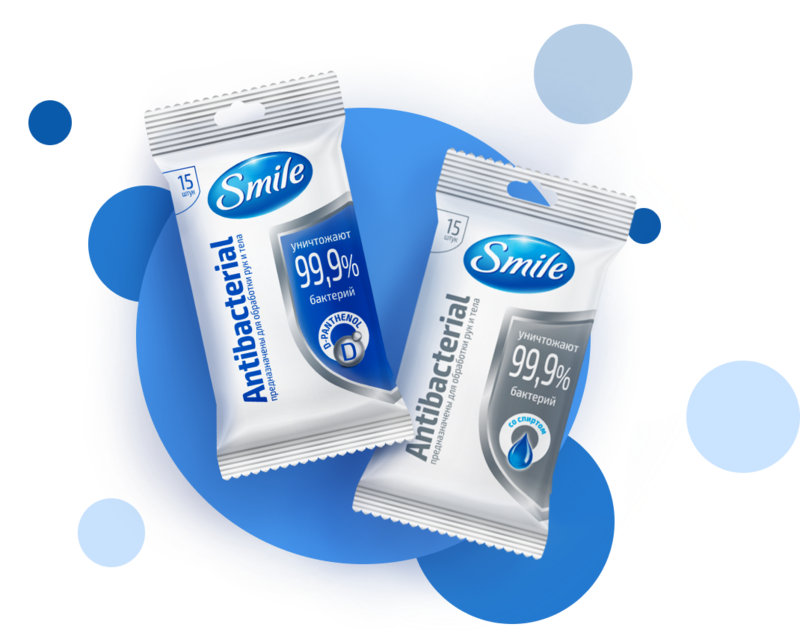 Smile Antibacterial wet wipes enriched with D-panthenol 60pcs. 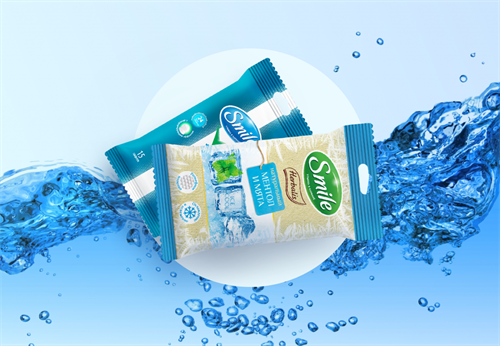 Smile Herbalis wet wipes enriched with macadamia nut oil 10pcs. 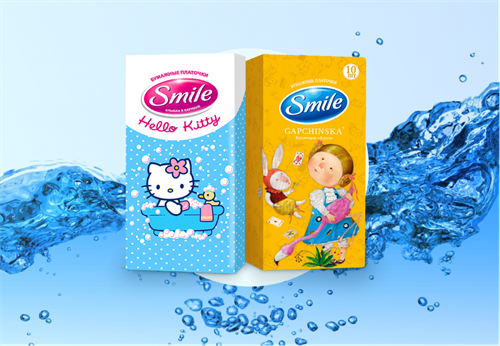 Smile Disney Princesses enriched with vitamins 15pcs. 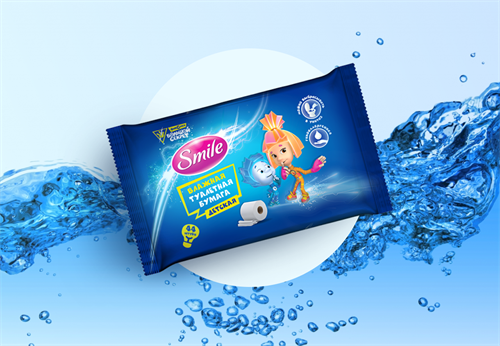 Smile Minions wet wipes enriched with vitamins 60pcs. 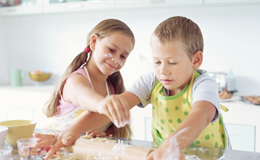 Smile The Fixies wet toilet paper 44pcs. 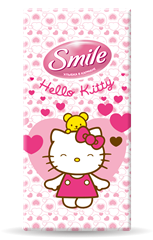 Smile Hello Kitty paper handkerchiefs 10pcs. 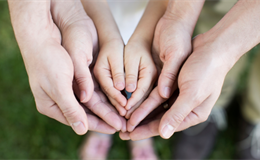 Clean hands are your protection!